Chinese company COSCO Shipping has acquired a 51-percent stake in Spain's largest maritime terminal operator, Noatum Ports. The operator manages a pair of maritime terminals in the cities of Valencia and Bilbao, as well as dry terminals in Zaragoza and Madrid. CGTN has visited the ports of Valencia and Bilbao to find out how they're benefiting the regional logistic and transport networks and the people of the Mediterranean Sea Basin. Valencia Port is an open gateway to the trading world. Its hinterland reaches deep into the country, an area which accounts for half of Spain's GDP and its workforce. The Port of Valencia is one of the busiest seaports in Europe. It’s also the largest in Spain, and the Mediterranean Sea Basin. Currently, nearly half of the traffic that Valencia port manages has its origin and destination in Asia and China stands as the main commercial partner of the site. 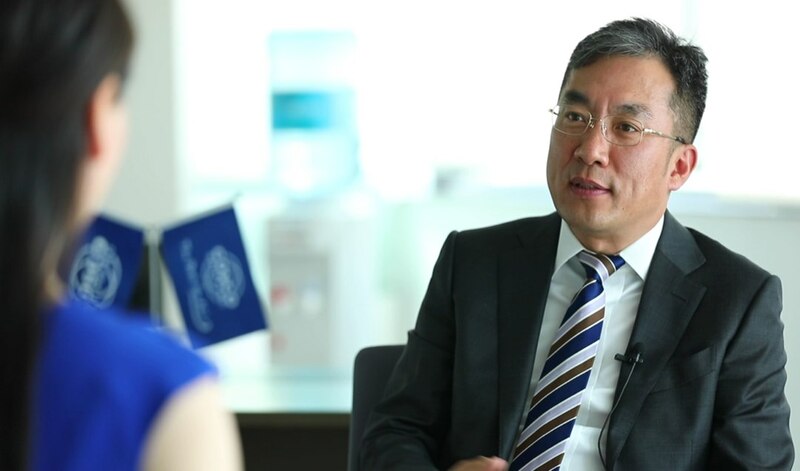 Noatum Ports CEO Sun Kai said the port's strategic geographical position, operational capacity, and modern operation systems mean it can be perfectly integrated into the transport networks of the entire region. According to Sun, Valencia Port is the largest in the Mediterranean region in terms of container traffic, 5th in Europe and 29th worldwide. Valencia is an ideal maritime gateway on the Iberian Peninsula, making it a natural port for the Great Madrid Area, which is the most advanced area in Spain. "Noatum Ports has been improving connections among its four subsidiaries in Valencia, Bilbao, Madrid and Zaragoza, which can provide last-mile solutions and door-to-door services to customers in Spain and Europe,” he noted. COSCO Shipping also operates the Port of Bilbao, an entry-point into Europe for ships coming across the North Atlantic . 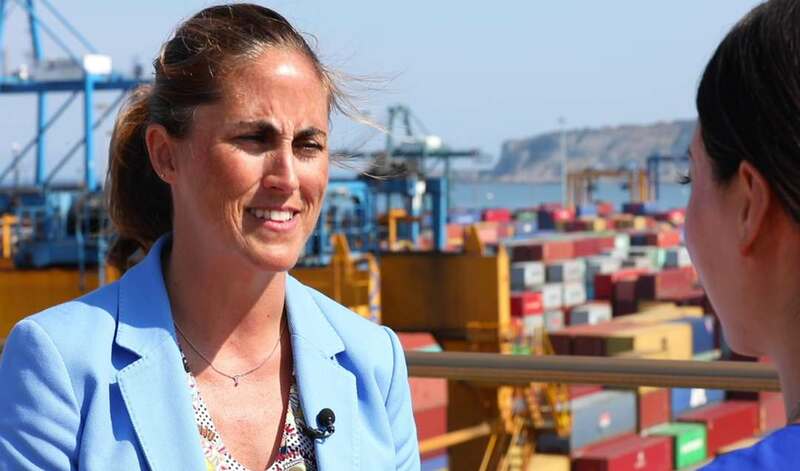 Elvira Gallego, general manager of the Container Terminal Bilbao said the port is constantly developing, and China is among its twelve main markets. "Connecting China with Bilbao is a big opportunity for us. I think the Belt and Road Initiative is a big project for us. China’s culture is very strong, all of us must work together in order to achieve success. China is connecting with Europe, and I think Spain must be a stakeholder in this aspect," she added. Both port authorities in Valencia and Bilbao also hailed China's role in promoting their local economies. 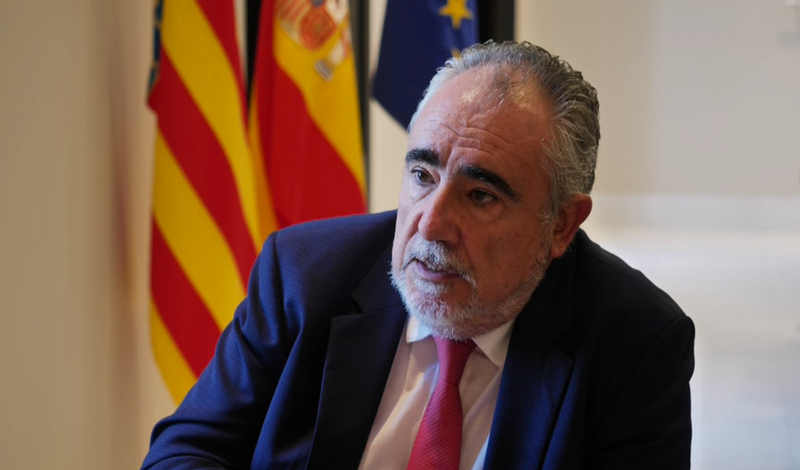 Francesc Sanchez, general manager of the Port Authority of Valencia, said the Belt and Road Initiative is an opportunity for companies to invest in Spain and to produce products in Spain with Chinese technology. "With the cooperation of Noatum and COSCO Shipping, traffic will increase," said Ricardo Barkala, chairman of the Port Authority of Bilbao. 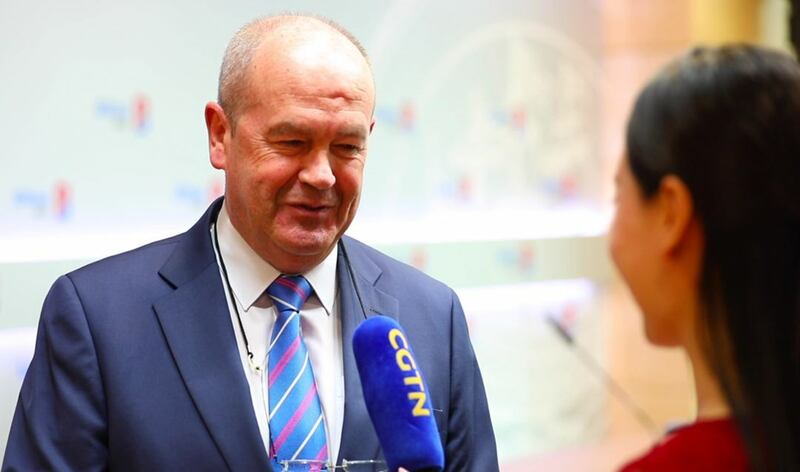 "I think the Belt and Road Initiative is very important, because Spain needs to move traffic to the Mediterranean corridor and to the whole of Europe." Many locals also believe continued investment from Chinese companies can create more jobs and business opportunities in the future.